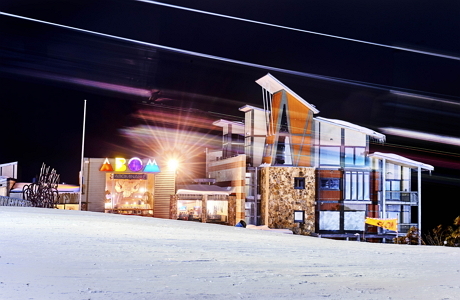 The ABOM Hotel, is the perfect budget friendly location for your family winter escape, conveniently located on Bourke St. opposite the Mt Buller Ski & Snowboard School. Don’t miss a second on the slopes and ski-in ski-out each day from your room. With two in-house restaurants also available, the ABOM Hotel has an option to suit everyone. At ABOM Hotel we offer Kids Stay Free and a money back Snow Guarantee.